With 2018 being less than kind to Bitcoin and the crypto markets, investors and traders alike have got their fingers crossed for 2019 to be the year that sends Bitcoin to its once all-time high of $20,000. But the thing is, we know the highs Bitcoin has potential to reach but what about the lows? Investors are still wondering where the bottom exactly is for Bitcoin. Ever since the leading cryptocurrency was created, Bitcoin has kept its value on what investors think it could potentially deliver in the future. As reported by ZyCrypto, soon after the inception of BTC, the ICO fad arrived and investors were getting excited and were picturing all of the use cases that utility tokens would deliver. Nevertheless, Wilson explains that in the end, the use of cryptocurrency will be the thing that pushes the price next time around. 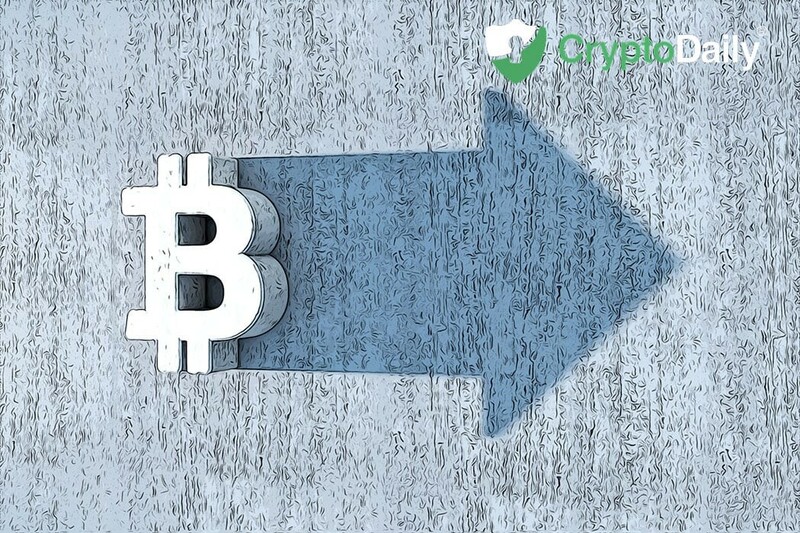 In a similar sense, experts such as Paul Veradittakit (partner at crypto investment fund Pantera Capital) and Anthony Pompliano (founding partner at Morgan Creek) have made predictions on the market saying that a lot of players in the sector will fade away. They contend that cryptocurrency firms without valid use cases will struggle and entities like hedge funds will disappear as the market makes it way to the bottom.